AriaStyle creates a seemless look and feel to reflect your individuality and make your event sparkle. First, we listen to your needs. 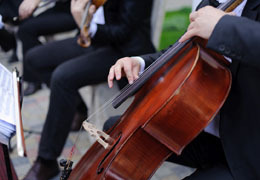 Then, we create designs that fit your style, complement your occasion, and delight your guests and honorees. We wrap your vision into every detail: setting decor, fabrics, music, vendors, lighting and logistics. 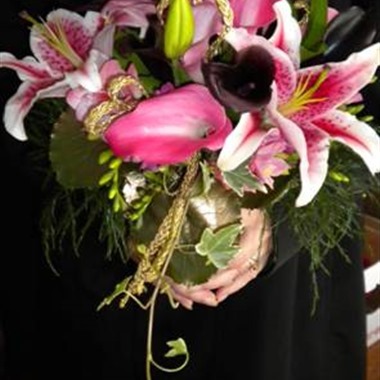 Summit Floral (formerly Mary Anne's Flowers and Gifts), has been creating floral memories for over 15 years. We listen to your desires and create the vision you dream about, while respecting your budget. Our expertise can provide exquisite designs for every bride. Slogan: Where celebrations begin with flowers! 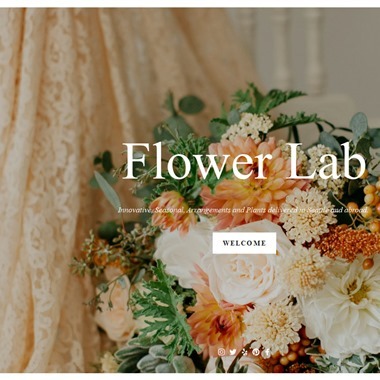 Slogan: Dreamy flowers, beautiful décor, lux designs! "Every bride has her own dream of the storybook wedding. 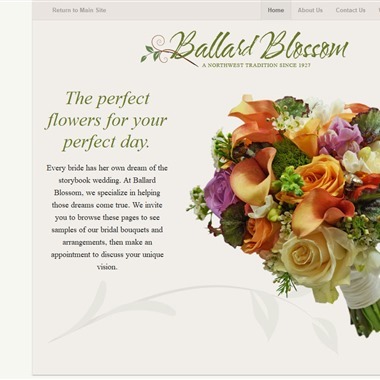 At Ballard Blossom, we specialize in helping those dreams come true. 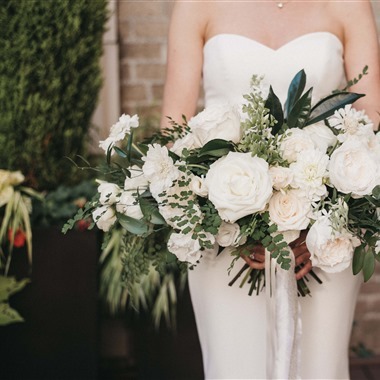 We invite you to browse these pages to see samples of our bridal bouquets and arrangements, then make an appointment to discuss your unique vision." "Finding the perfect bridal gown can be tough, but finding the perfect florist is a piece of wedding cake! 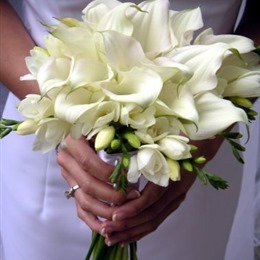 The Flower Lady can design a bridal bouquet to enhance the beauty of your wedding dress and centerpieces that make your wedding colors pop! 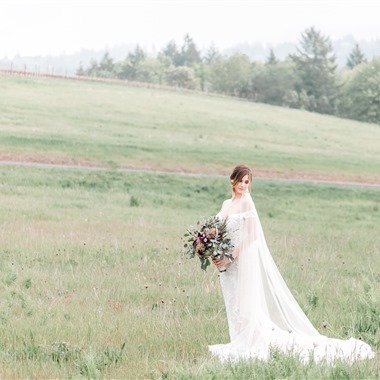 Look to The Flower Lady in Seattle, WA for all your wedding flower needs!" 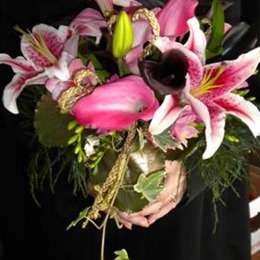 "Seattle Flowers has operated as a full service florist located in the heart of Seattle's downtown business district for over fifty years. 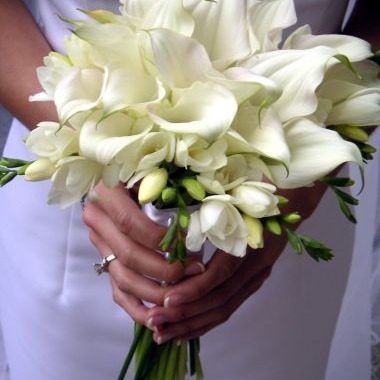 Our floral arrangements use the freshest available flowers and each bouquet arrives in a vase or basket ready to enjoy." "We provide services in all areas of floral design, specializing in personalizing all your floral needs. Please feel free to contact us if you are ever in need of floral arrangements for weddings, birthdays, or any other special events."